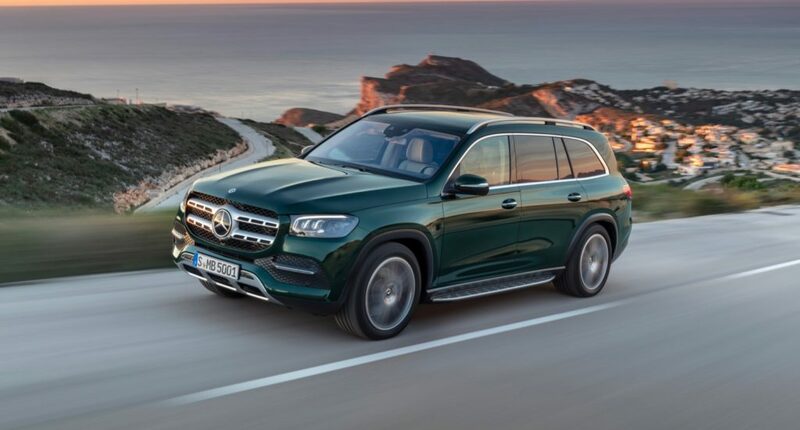 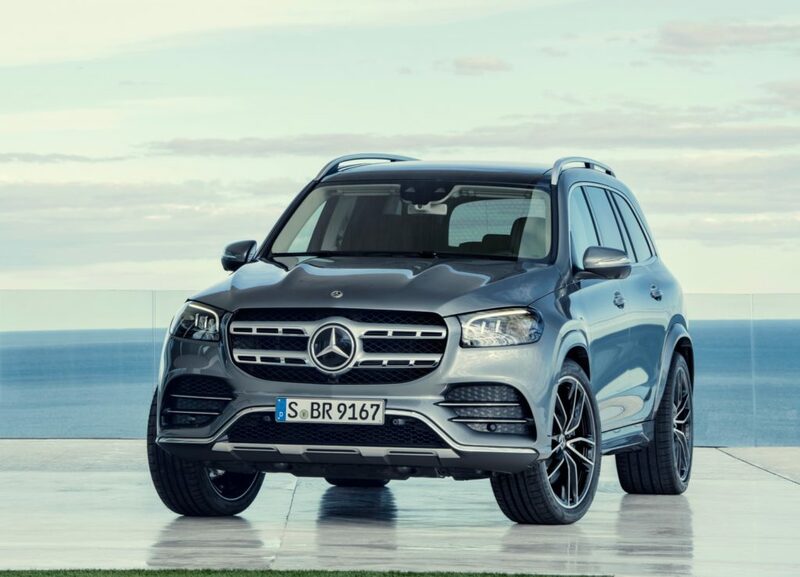 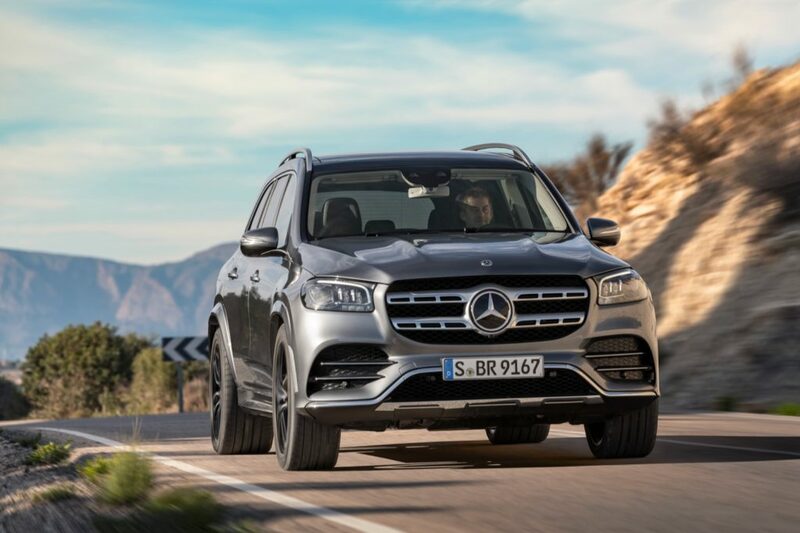 The Mercedes-Benz GLS now has more competition thanks to the arrival of the BMW X7, but Mercedes-Benz is hoping to counter its new rival with the debut of the 2020 GLS. 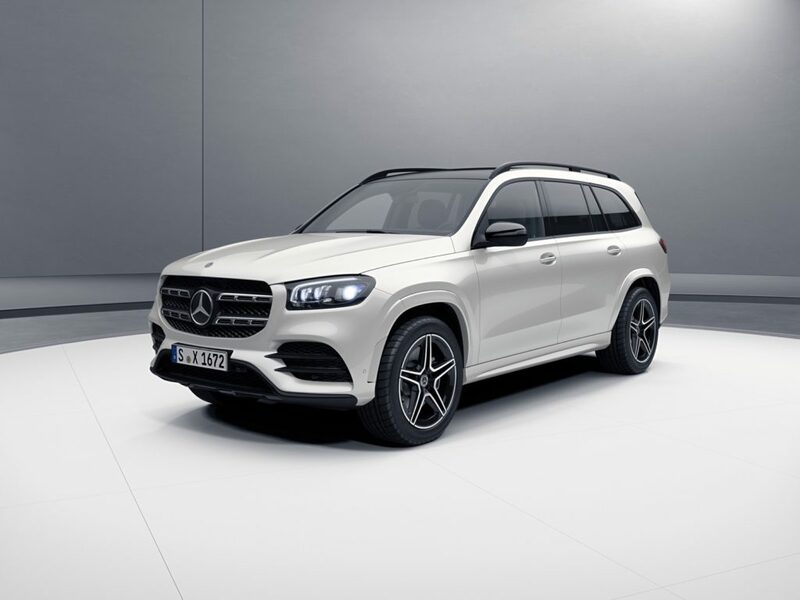 The all-new GLS was unveiled this morning at the New York Auto Show. 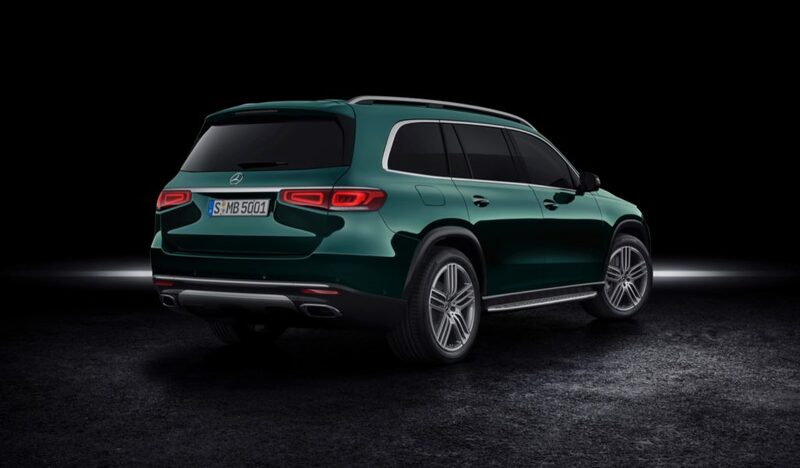 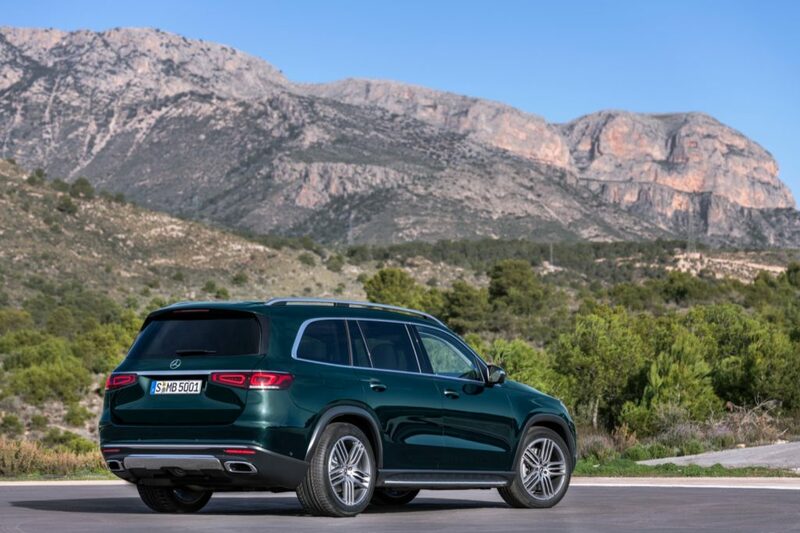 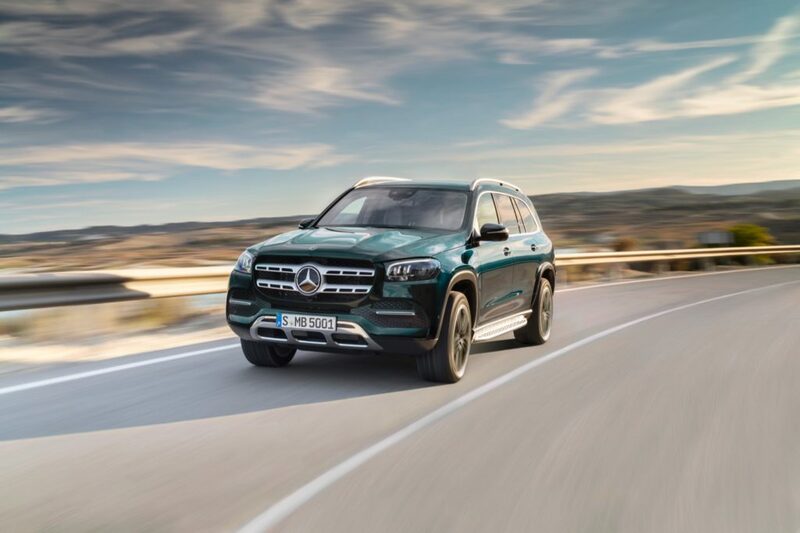 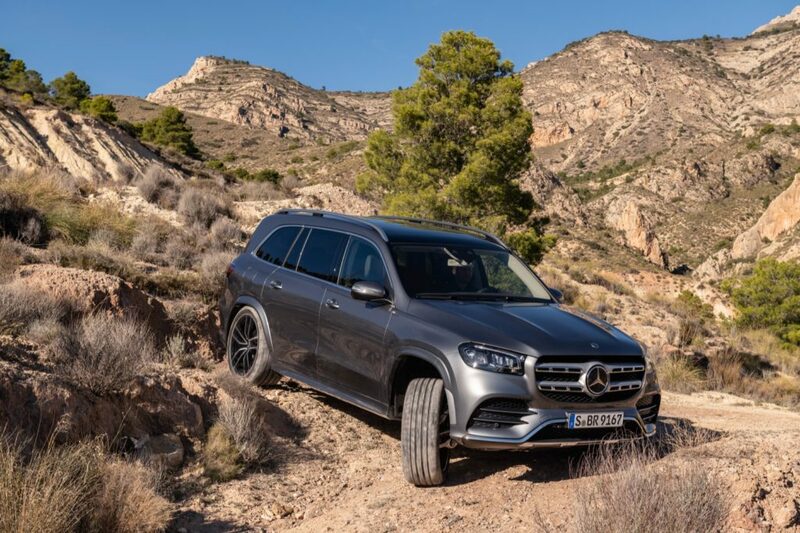 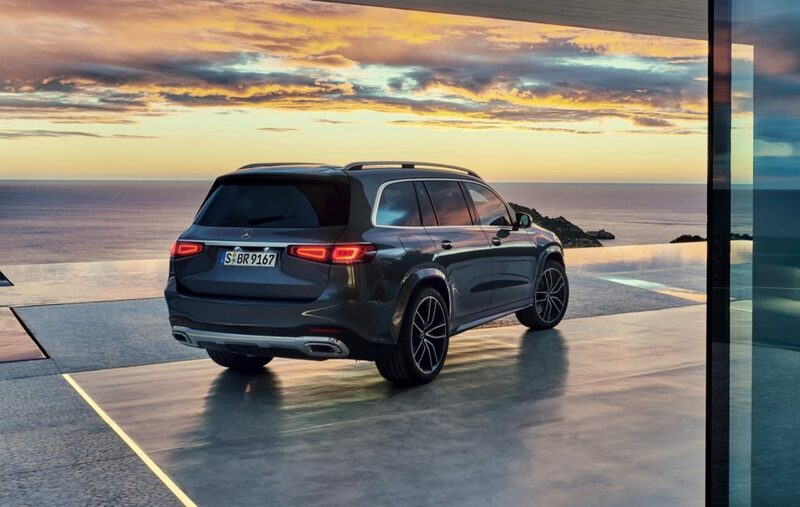 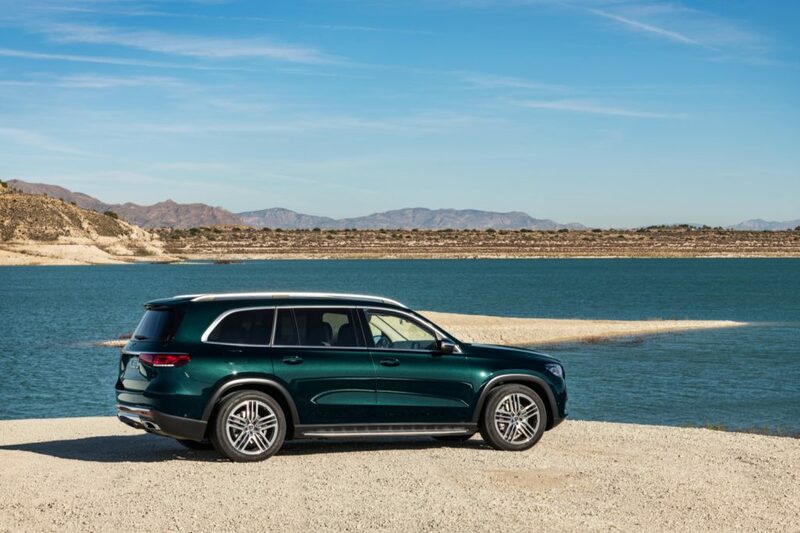 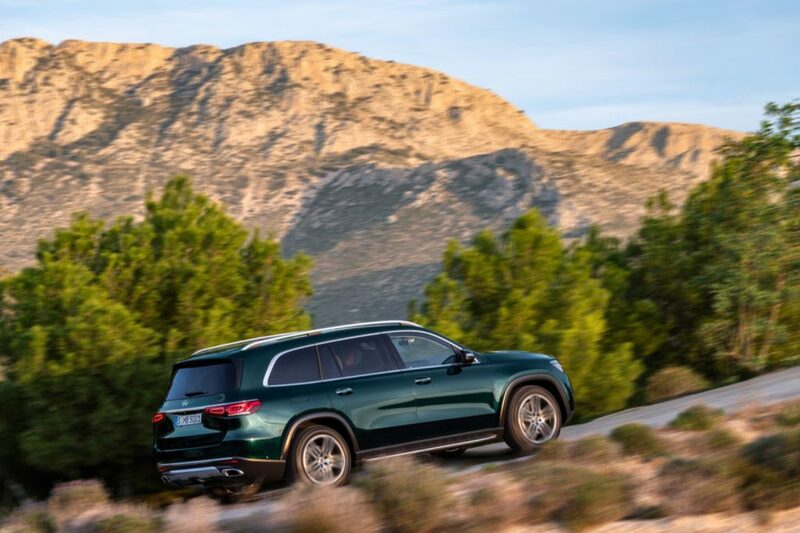 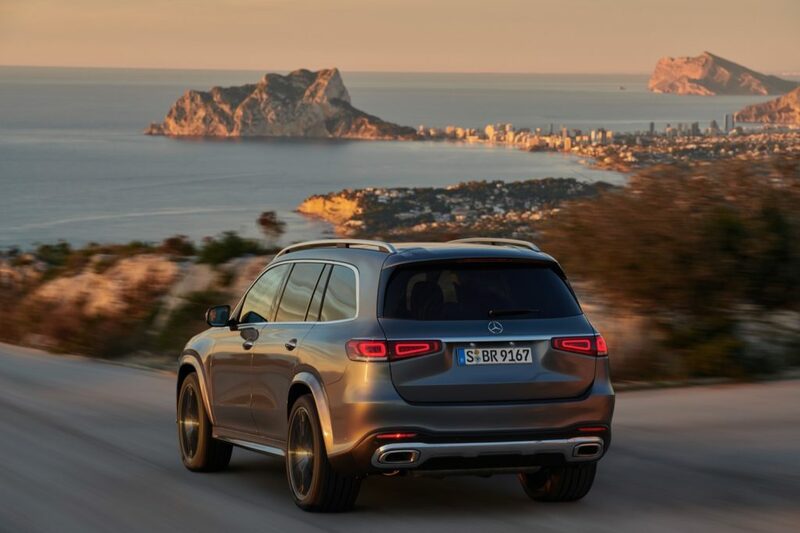 The 2020 Mercedes-Benz GLS is now more spacious thanks to a larger exterior and a 2.4-inch longer wheelbase. 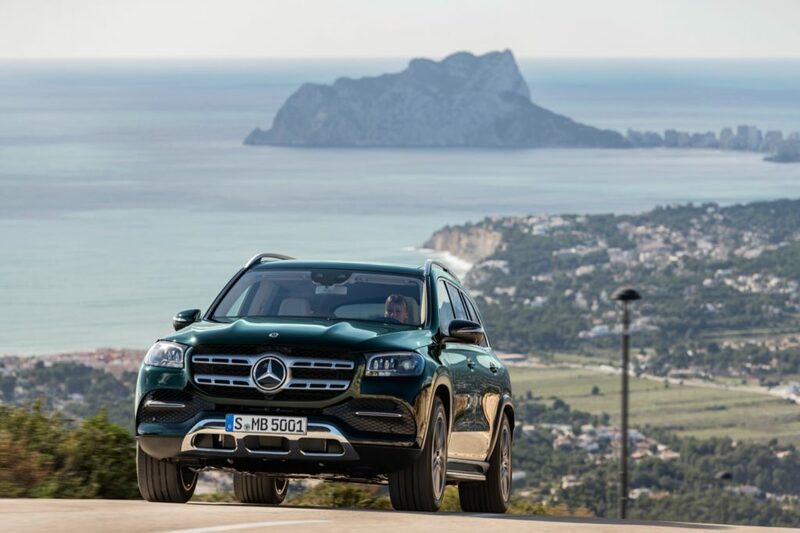 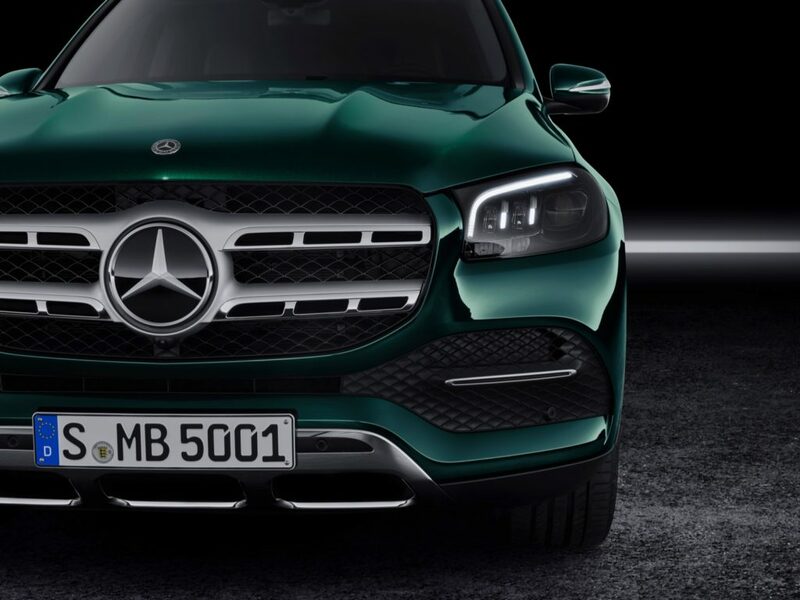 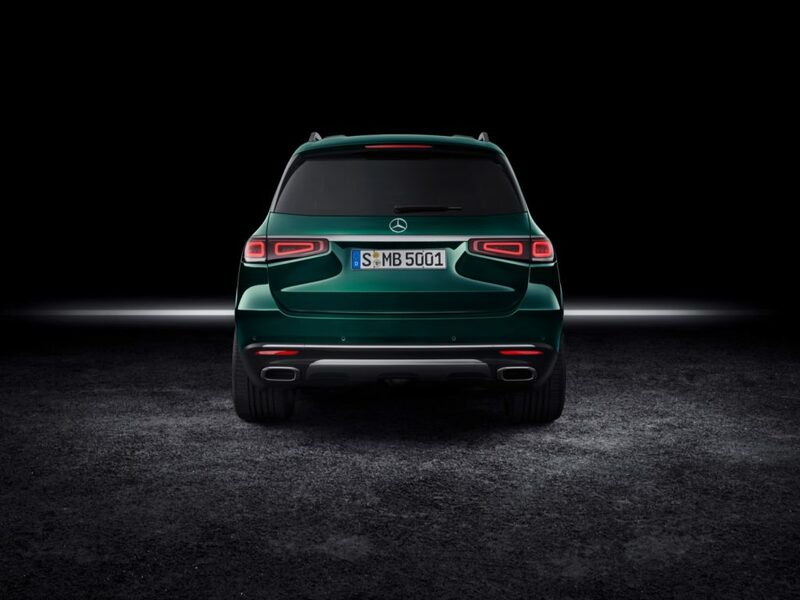 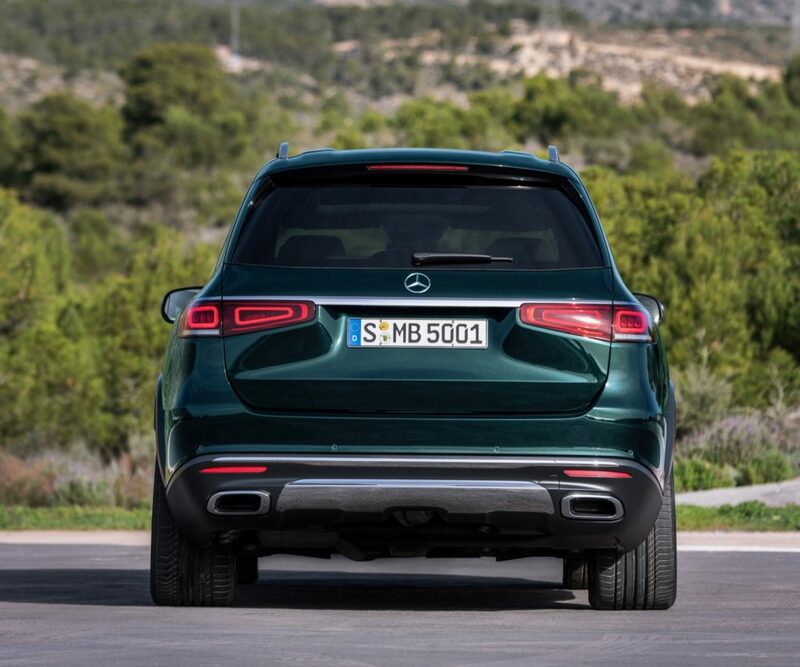 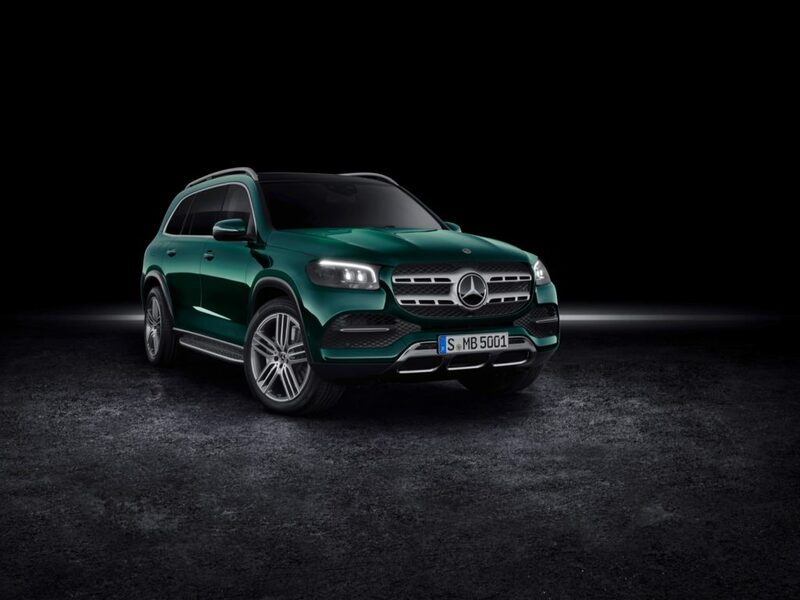 On the outside it continues the brand’s Sensual Purity design theme with many styling cues that we’ve seen on the new GLE and updated GLC models. 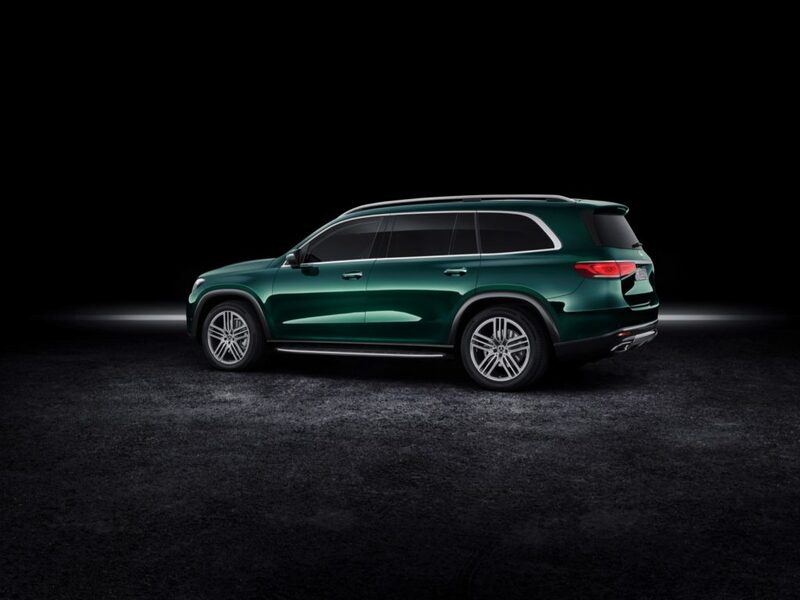 Mercedes-Benz says that the new exterior commands more of a presence, but at the same time it’s design is more elegant than before. 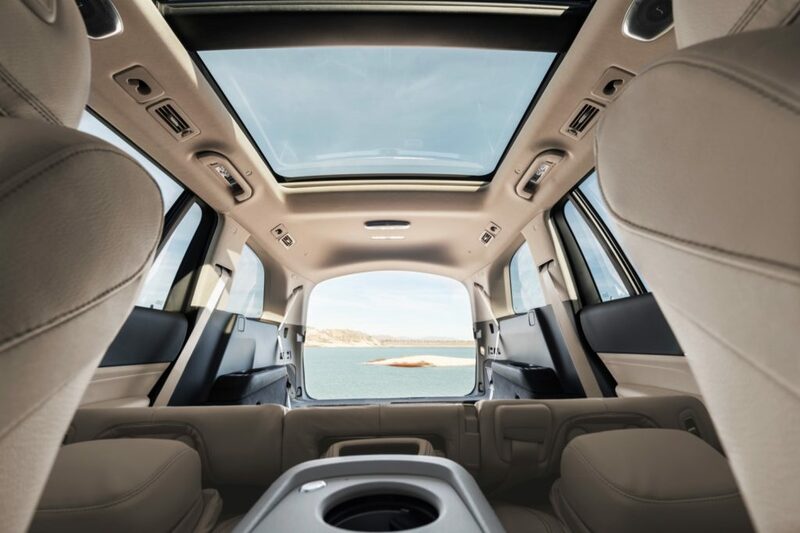 Inside the 2020 GLS has an even more luxurious interior to go along with the increased amount of space. 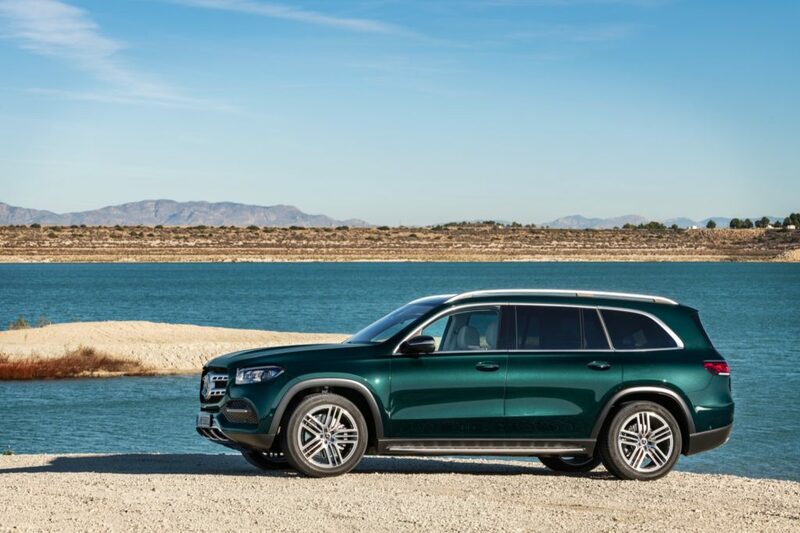 There’s an extra 3.4-inches of legroom for the second row passengers and Mercedes says that the third row can now fit passengers that are up to 6.4-feet tall. 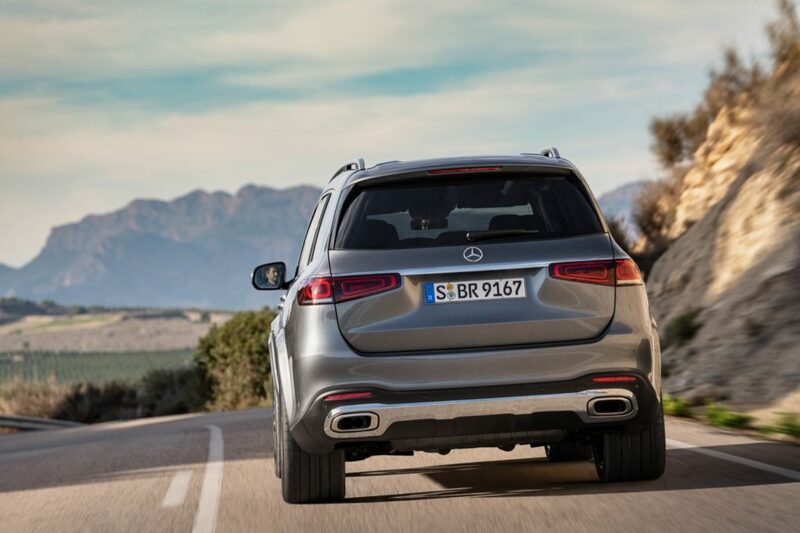 Getting in and out of the GLS is now easier since all its seats are electronically adjustable. 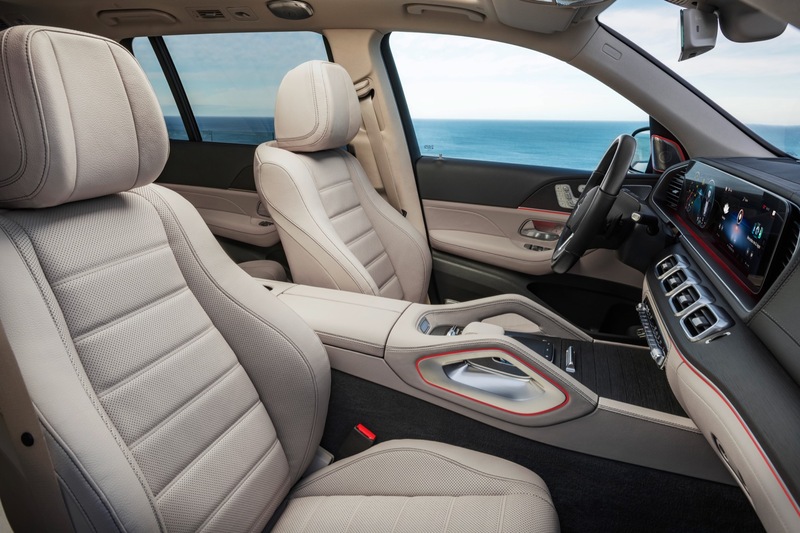 Five-zone climate control will also make sure everyone is comfortable. 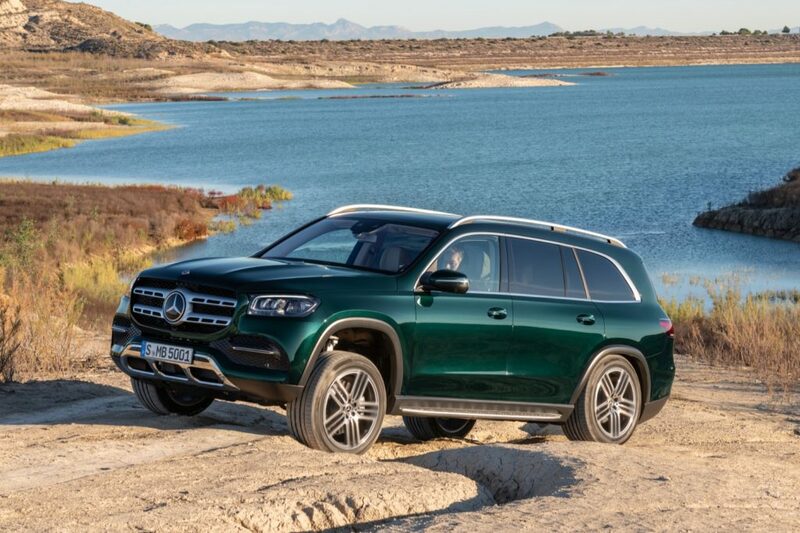 The 2020 GLS also comes with the MBUX (Mercedes-Benz User Experience) system with its two large 12.3-inch screens. 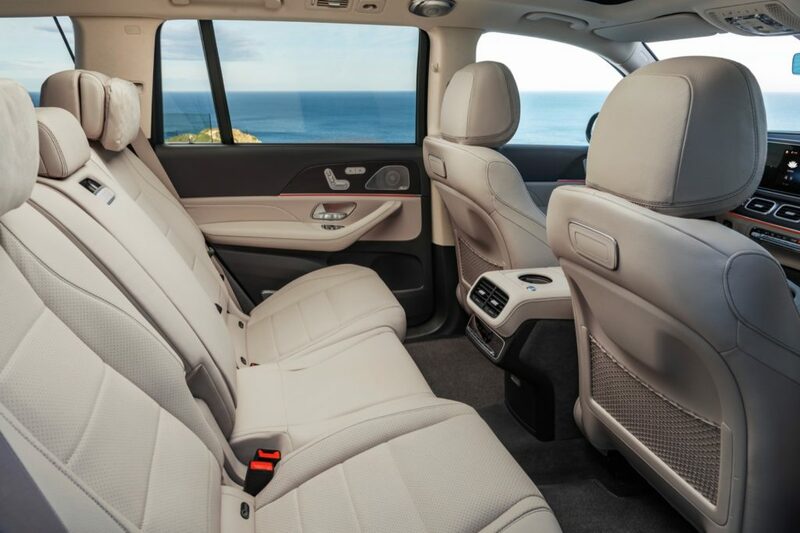 If you opt for the Executive Rear Seat Package adds a 7-inch Android tablet in the second row’s center armrest. 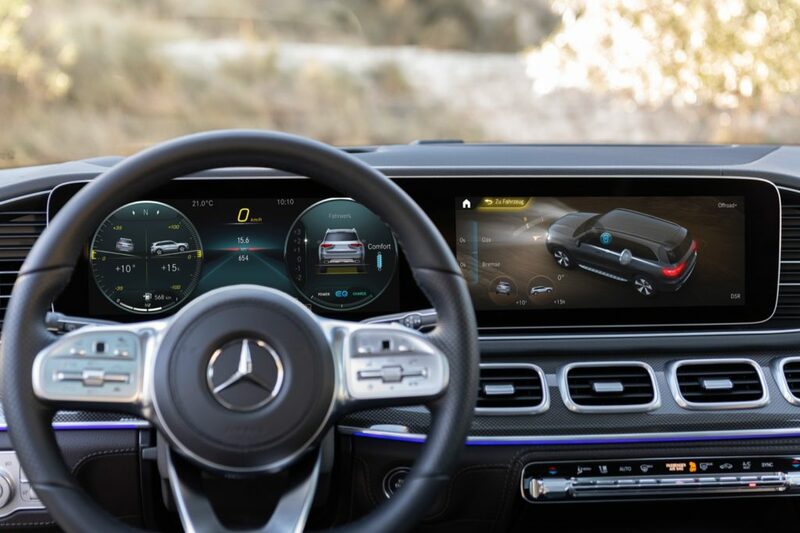 The tablet allows control of all MBUX comfort and entertainment functions from the rear seat rows, such as access to the radio, media, phone and a web browser. 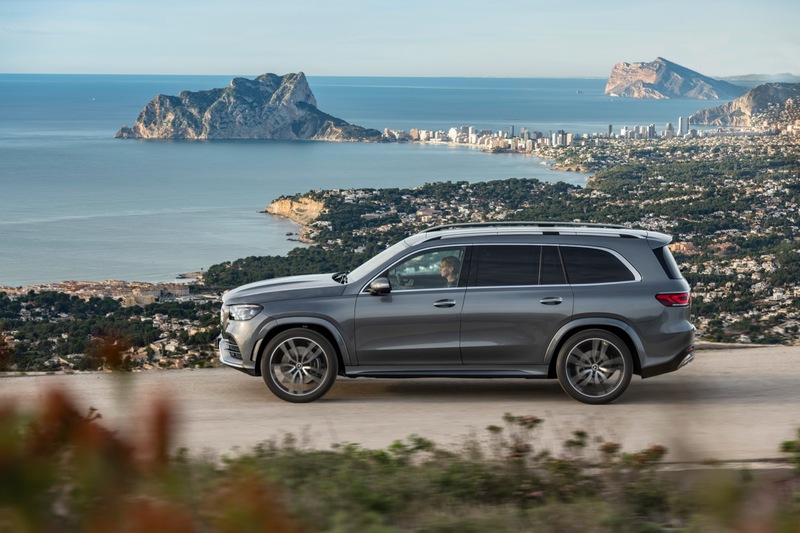 Under the hood the 2020 GLS is offered with a choice of six and eight-cylinder engines, which feature 48-volt mild-hybrid technology. 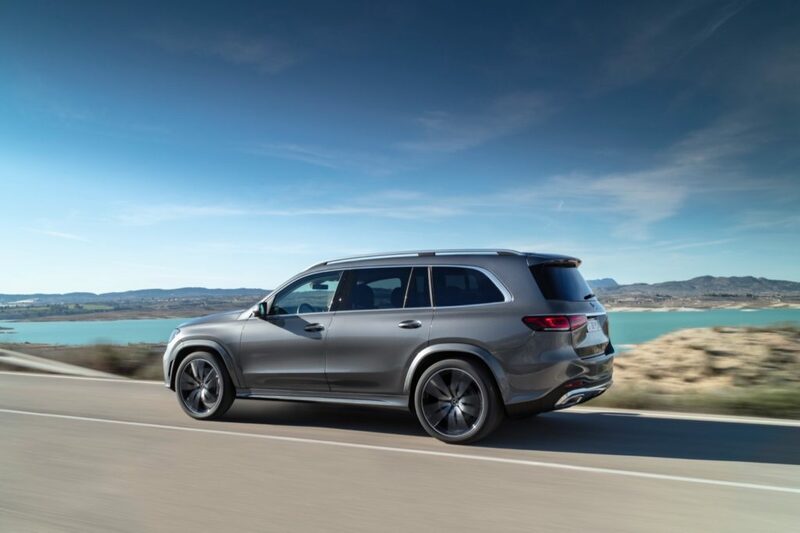 The 2020 GLS 580 4MATIC is powered by a V8 engine that generates 483 hp and 516 lb-ft of torque, with an additional 184 lb-ft. of torque and 21 hp available via the EQ Boost system. 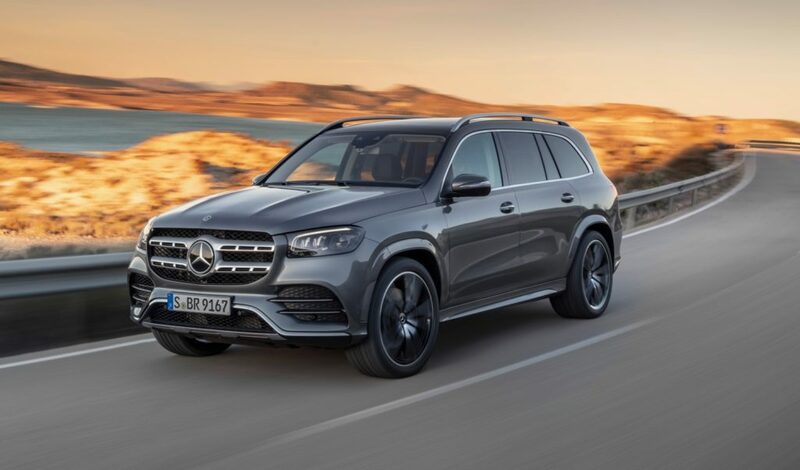 The 2020 Mercedes-Benz GLS 450 4MATIC is powered by a six-cylinder engine with 362 hp and 369 lb-ft of torque, with a further 184 lb-ft of torque and 21 hp available via EQ Boost. 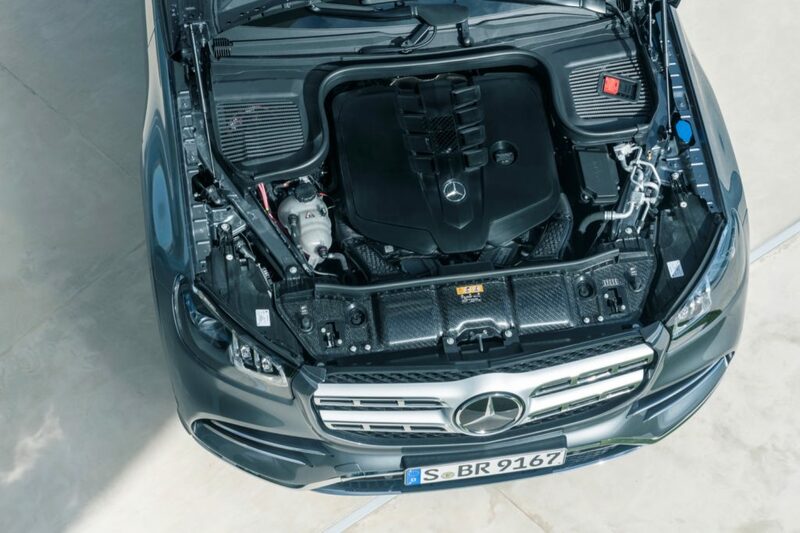 Both engines are mated to a nine-speed automatic transmission. 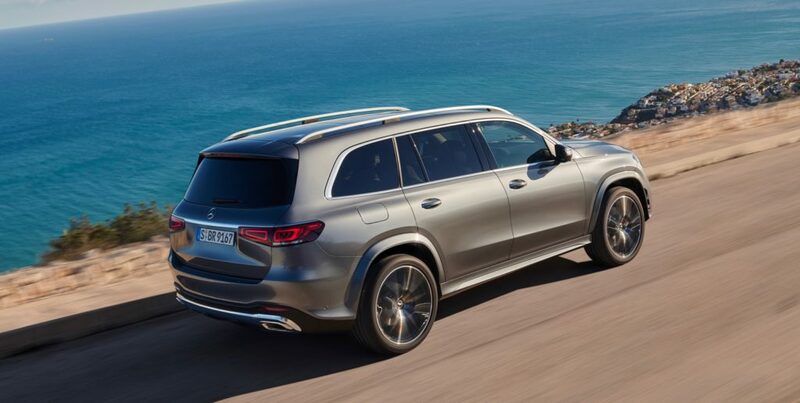 The 2020 GLS will arrive by the end of this year.